Books are a little passion of mine, more and more each day. I started with romances then I got really bored of it. Recently I fell in love with thrillers and my book collection has grown significantly. 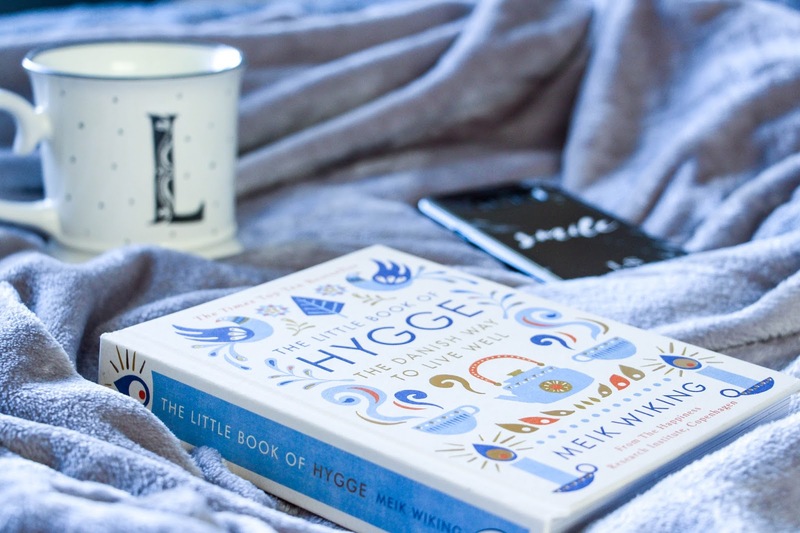 I also love very different books like this one – The Little Book Of Hygge. Books that show us different ways of living or that help us with personal development are something I do enjoy reading. When I first moved to England, this cold and darkness definitely affected my mood. I was used to a warm weather with beautiful sun and nice days at the beach. I wasn’t used to this 4pm darkness and it really changed my motivation and mood. It took me a while to get used to it and even after four years I still struggle to keep myself motivated during winter times. 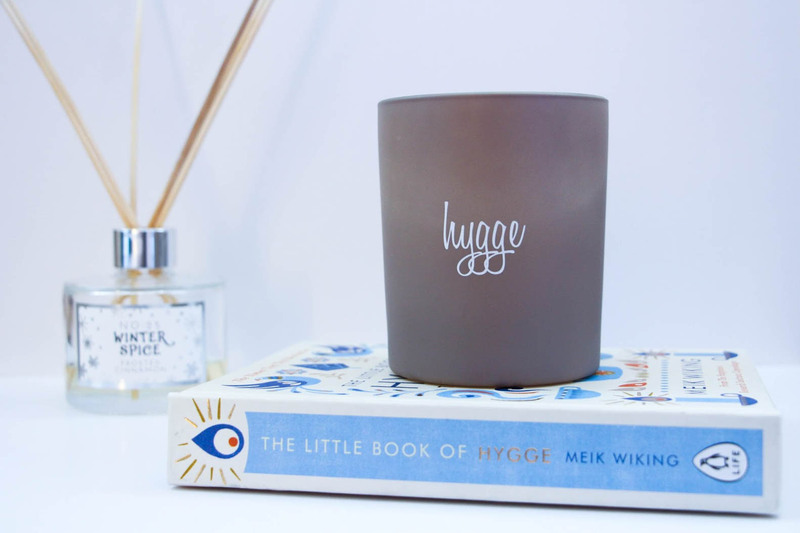 The Little book of Hygge is all about that. In between actual facts, research, studies and a sprinkle of humor, this beautiful book written by Meik Wiking tells us how the Danes create an intimate atmosphere. Danes are the happiest nation according to studies and so it says that it is all due to the Hygge. Denmark as more darkness than day light and Hygge is all about embracing that in the best way possible. Hygge (pronounce huo-guh) is being consciously cozy. It is all the good things in life: a nice cup of coffee, tea, hot chocolate; an afternoon wrapped in a fluffy blanket, being with the ones you love, eating nice food and a lot of candles. It is grabbing all these good things, put them all together and enjoy life, enjoy that true moment of happiness. Whilst for some this doesn’t make any sense, I instantly felt connected with this lifestyle (if you can call it that). I don’t think I had enough Hygge in my life until I started reading this book and I am still to finish it. 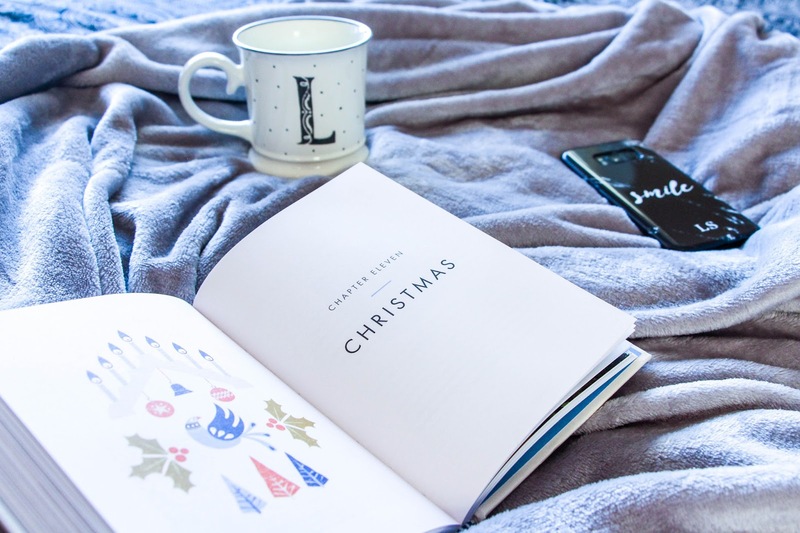 I have always enjoyed having a warm bath with some candles, classical music whilst reading a book and I think that was as much hygge as I would get but this book as many more ideas to turn your cold, rainy, grey and dark days into something beautiful. It has that and much more that I am still to discover. This is the kind of book that you can grab at any time and enjoy a quick read. It is definitely a book to keep and to go back to when I feel like there isn’t as much comfort and cozyness in my life as I would like to. If things like a lot of comfort, happiness and good moments with people you love are your thing, you should definitely grab a copy and give it a read. I am sure you won’t regret it.